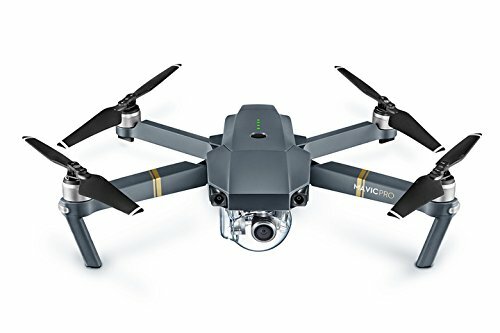 DJI Mavic Pro Drone - It's Adventure. 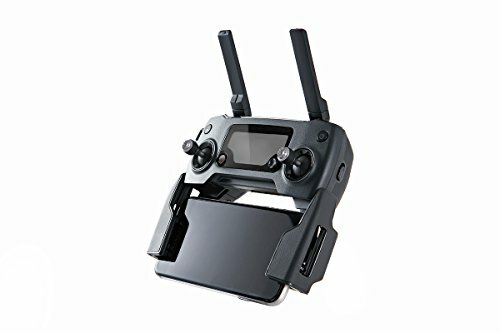 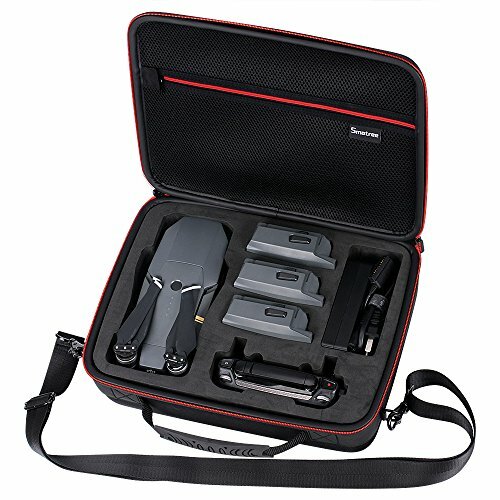 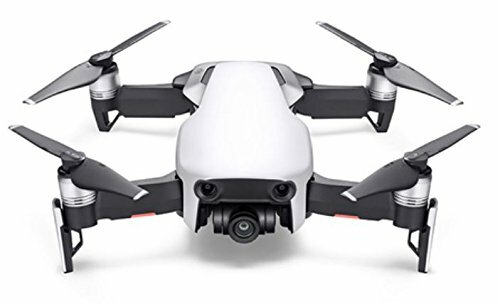 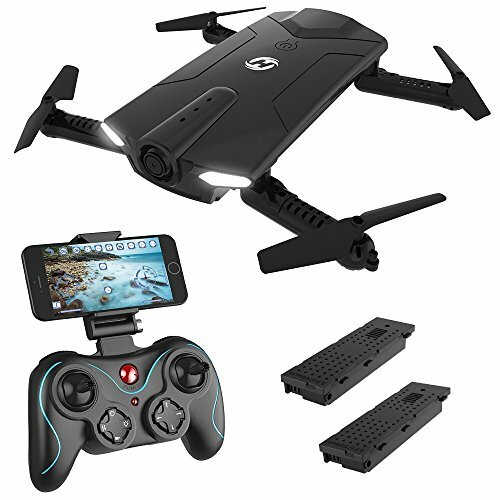 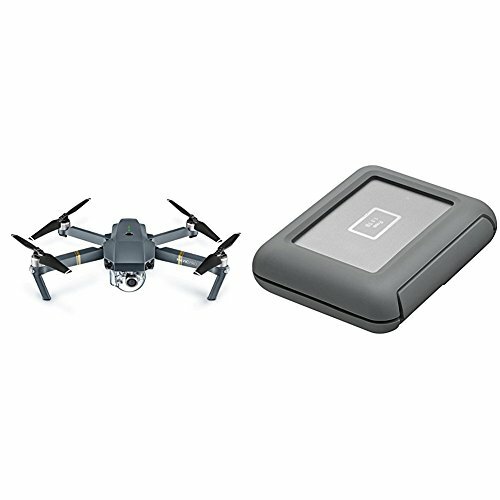 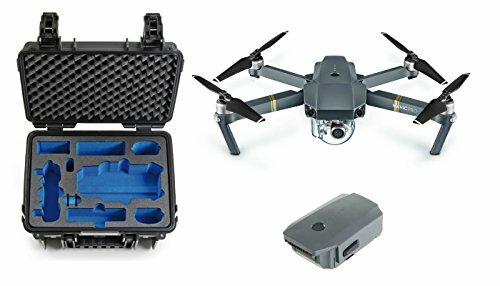 FOLDABLE & PORTABLE: The DJI Mavic Pro is a small, powerful quadcoter drone that is easy to take anywhere and everywhere thanks to its compact design allowing you to fold its arms and props. 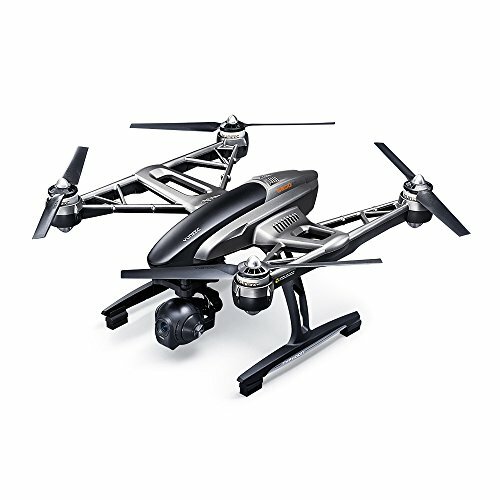 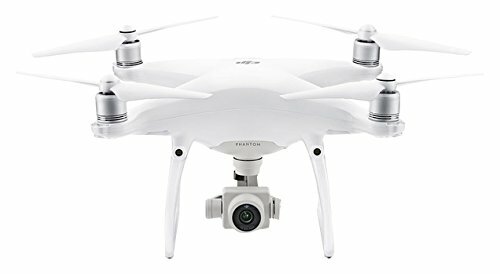 FLY LONGER: It has a maximum flight time of 27 mins and a maximum distance of 8 mi (13 km), allowing for extended periods of flight time. 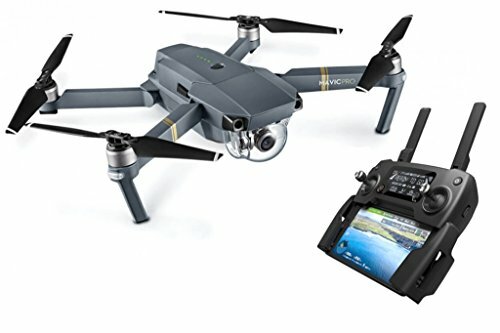 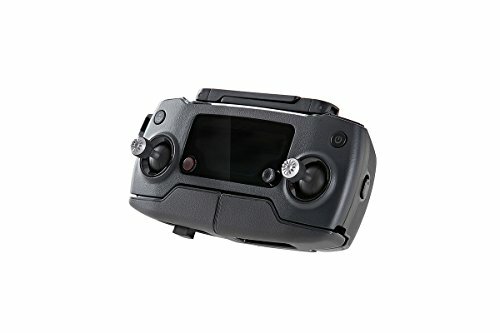 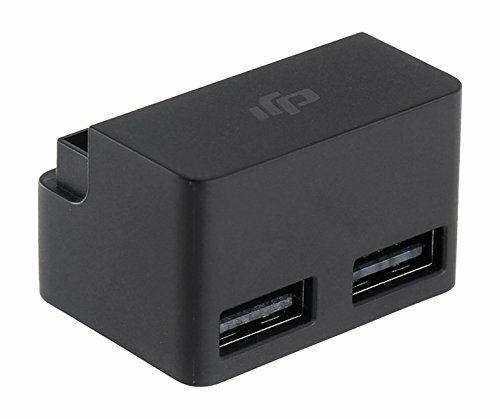 Video stream your flight through Mavic’s remote controller. 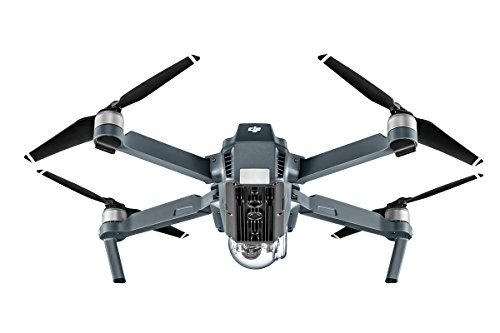 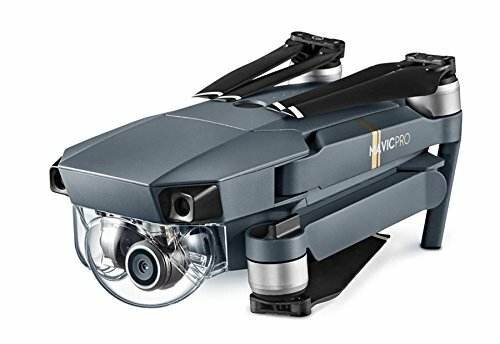 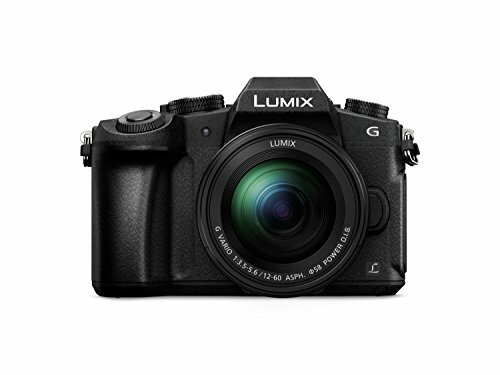 4K CAMERA: The DJI Mavic Pro has a 4K camera stabilised by a 3-axis mechanical gimbal, allowing you to take crystal clear photos and videos from up above even during high-speed motion. 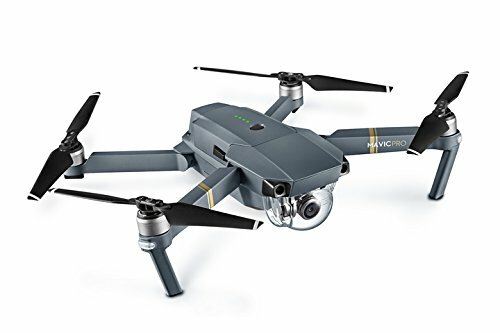 AUTOMATED SYSTEMS: The DJI Mavic Pro uses FlightAutonomy Technology to reduce the likelihood of accidents, while having a handful of other automated flight systems to help accommodate your needs.